In the last few days of August, Packt released the latest book I've had the pleasure of co-authoring. In Microsoft System Center 2012 Orchestrator Cookbook you will learn how to plan, create, and manage powerful runbooks to help you automate mission critical and routine administration tasks. In this practical Cookbook you will learn how to master System Center 2012 by creating runbooks to control and automate every feature possible. You will start by learning how to efficiently install and secure System Center Orchestrator. You will then learn how to plan and create functional and fault-tolerant System Center runbooks to automate daily tasks and routine operations. 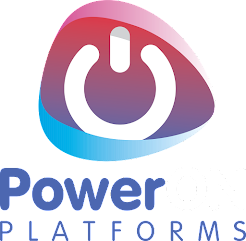 Diving deep into runbooks, you will learn how to create powerful and practical runbooks for the entire System Center family of products. Unleashing your inner control freak, you will then master System Center automation by creating IT Service Management process runbooks and advanced runbooks to help you control every feature imaginable of System Center. 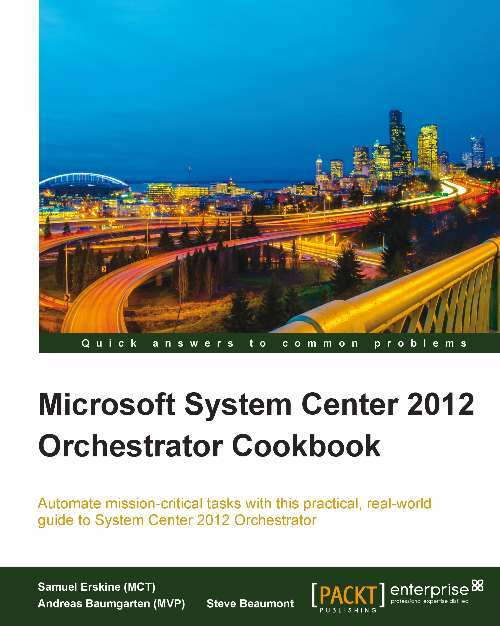 If you want to save time and energy automating mission critical tasks with System Center 2012 Orchestrator, then this book is for you! This book is written in a practical, Cookbook style with numerous chapters and recipes focusing on creating runbooks to automate mission critical and everyday administration tasks. System Center 2012 Orchestrator is for administrators who wish to simplify the process of automating systems administration tasks. This book assumes that you have a basic knowledge of Windows Server Administration, Active Directory, Network Systems, and Microsoft System Center technologies.